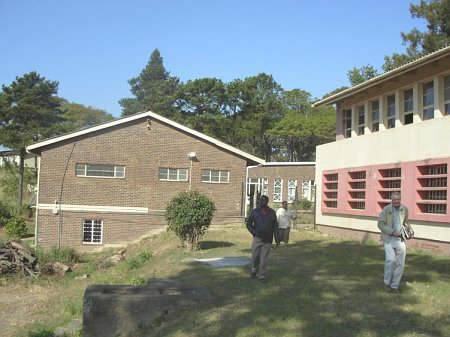 The Ohlange Native Industrial Institute, as it was known at the time, was founded by the Rev. John Dube in 1901 (pictured right). He was known as Mafukuzela, reflecting his energetic and industriousnature. He became the first President of the South African Native NationalCongress (SANNC), later to be renamed the African National Congress (ANC). 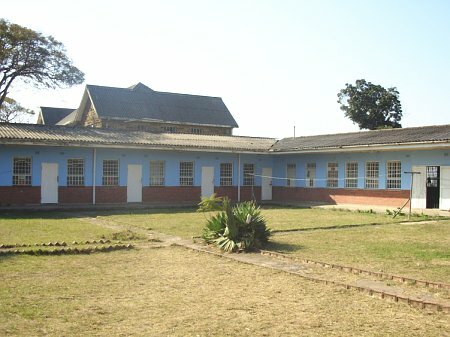 He was the founding editor of the newspaper Ilanga lase Natal and the first principal of what is today known as Ohlange High School. Dube’s guiding principle in life, despite his incredible energy, was to “hasten slowly”. 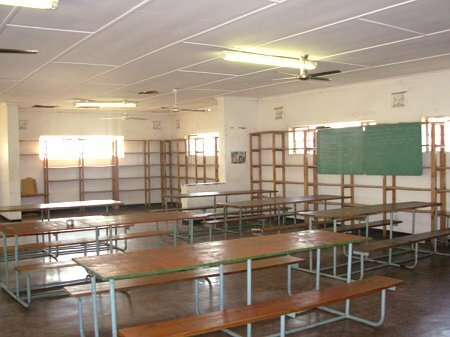 This became the basis of the education policy he introduced at Ohlange, insisting that students be thoroughly equipped for their future careers. His concern was to produce self-reliant citizens, and he stressed the importance of providing students with industrial training as well as academic skills. This resulted in shoemaking, dressmaking, carpentry, motor mechanics, agriculture and journalism being taught together with academic subjects. He also placed great emphasis on character formation. Politically he was a moderate and independent-minded person. He found himself in conflict with the Industrial and Commercial Union (ICU) as well as with the colonial government of the time. He worked with Mahatma Ghandi and condemned the resort to arms by the government to put down the Bambatha rebellion. Throughout his life he kept alive the political vision that gave birth to the ANC in the pages of Ilanga lase Natal. Dube was inspired in his educational vision by a visit to the United States of America where he developed a friendship with Booker T Washington, founder of the Tuskegee Institute of Alabama, and by the work undertaken by that Institute among African Americans. 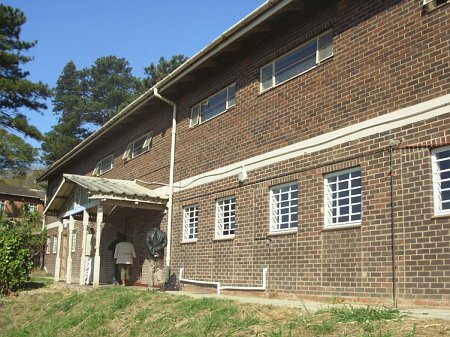 On returning home he bought a farm in 1890 and opened the Ohlange Institute a year later. He raised funds largely from his contacts with Washington and others to launch the school. He quarried stone and helped, together with the college’s first students, to erect the buildings that would house the school. He was also directly involved in the teaching of journalism and related subjects. 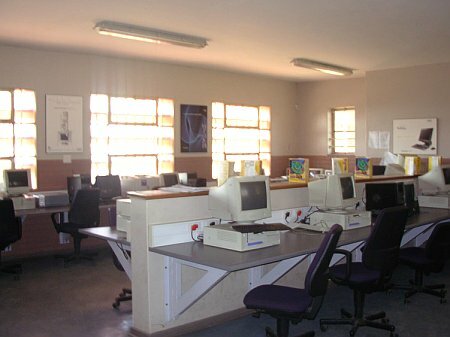 The academic side of the school was further expanded and in 1915 the first students from Ohlange registered to study further at the University College of the Cape of Good Hope. Above the Ohlange heights There hover ever glorious lights They glow, they gleam, they quiver Ever, ever, ever, As a flowing river From the mighty hand of God. 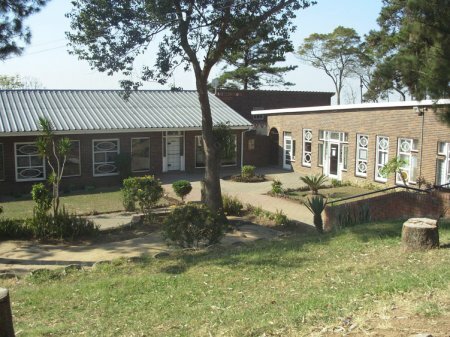 The school’s infrastructure needs to be refurbished, the grounds cleaned, educational resources replenished, the spirit of the school community restored and the heritage documented and celebrated. A new vision needs to be kindled that is appropriate for the school and community at the present time. 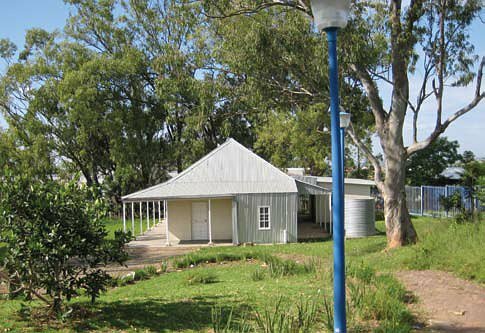 It is in the interest of national, provincial and local governments, the private sector and the community as a whole to restore this historic site, and assist the school so that it can impact constructively on the area in which it is situated. 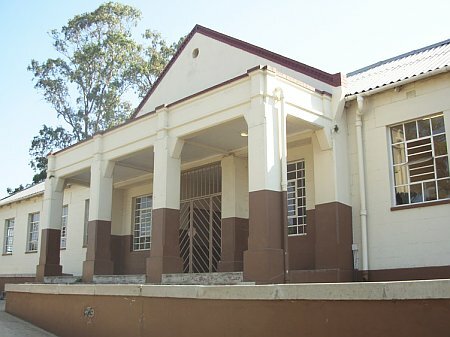 Both the alumni, who include the Deputy President and other prominent citizens, and the local community need to be drawn into the restoration of the school. For this to happen, however, the leadership, teaching and governance of the school require urgent assistance.